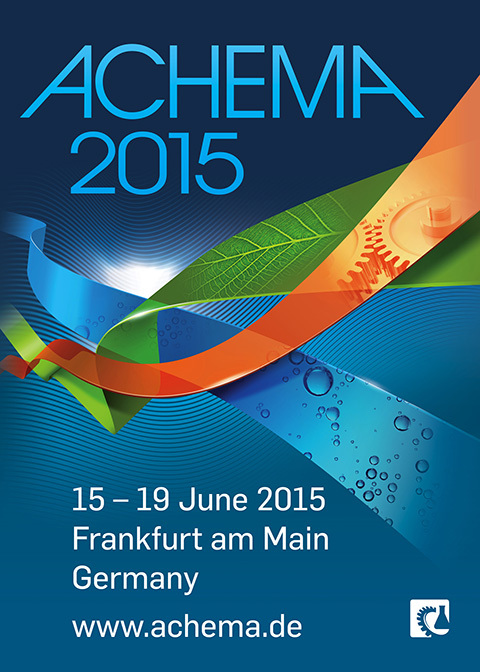 Visit Optimal at ACHEMA 2015, stand P42, hall 4.2, 15- 19 June 2015, Frankfurt am Main, Germany. There is undoubtedly a paradigm shift happening in the development and manufacture of pharmaceutical and life science products, driven by the adoption of a PAT based operational structure. The synTQ software suite from Optimal is making it happen. The holy grail of faster batch production or continuous manufacture, combined with ‘real-time release’ is now being achieved after several years of the industry (and the FDA, alongside other regulatory and research bodies) working towards fully compliant PAT based development and production methods. There is a stand-out PAT enabling software product on the market which is currently being adopted by the global major manufacturers, synTQ from Optimal. This ‘knowledge management’ software suite is facilitating the change over both in the lab and in production to a way of working that can slash the time-to-market for new drugs, hugely decrease production times yet increase product quality using a reduced manufacturing footprint. Understandably, there is a great demand on the manufacturer’s development and implementation teams, however, Optimal, has taken the decision to attend ACHEMA and provide the opportunity for anyone attending the show and looking to increase production, reduce costs and reduce time-to-market by an order of magnitude to meet the team behind the software that is making PAT into a reality. Visitors to the show are advised to contact Optimal beforehand to make meeting arrangements as face-to-face time slots will be limited during the week. Witness a paradigm shift in drug development and production on Optimal’s stand P42, hall 4.2, Messe Frankfurt, 15 - 19 June 2015, Frankfurt am Main, Germany.